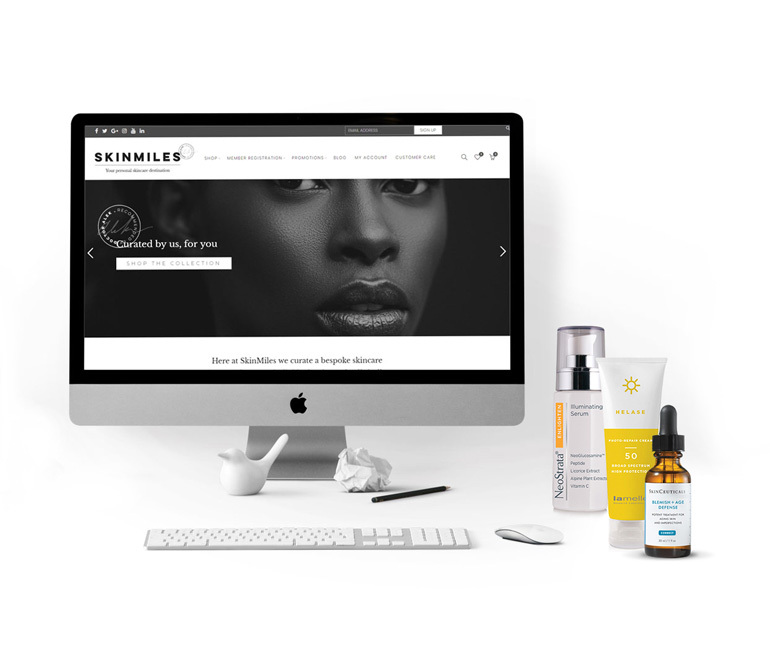 SkinMiles is an online skincare store that consistently strives to offer its customers an unsurpassed online retail experience built on the best level of service and a dedicated team focused on providing expert skincare advice. SkinMiles is an authorized dealer of the brands we sell – your guarantee that the product you buy is authentic and of the highest quality. 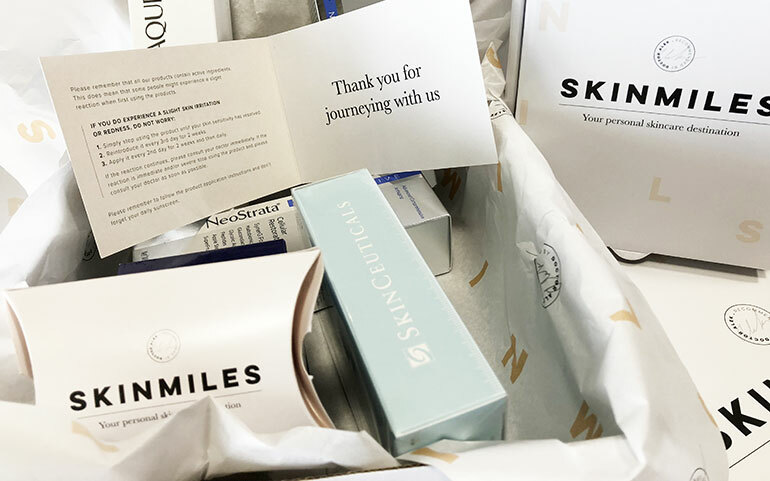 SkinMiles opened its doors in November 2015 after Dr Alek Nikolic realised that doctor-only recommended products with active ingredients were difficult to access. Dr Alek also realised that many people are not sure which products or ingredients to use for their skin types and skin concerns. What began as a three person team has now progressed to a fully-fledged business with a combined goal of providing you with the best possible skin care advice and online experience. An international array of over 30 sophisticated brands and 800 products. To provide you with the best customer service and to help you from start to finish with the entire online experience. To reform your skin by recommending scientifically backed research on the most effective ingredients specific for your skin type and skin concern. To be your team of professionals dedicated to helping you every step of the way.